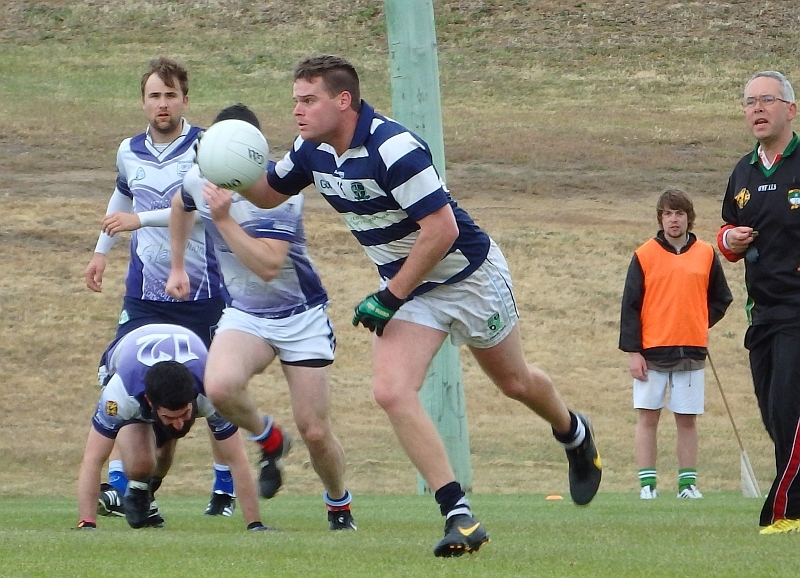 As an affiliated member organisation, the TGFHA adheres to the policies of the Gaelic Football and Hurling Association of Australasia. A full list of these policies is on the website of the GFHAA (in the footer of every page). Please click on the links there to view the full policy for each area. 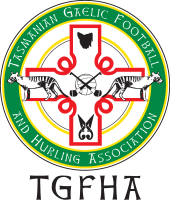 By becoming a member of our association and/or participating in the activities of the TGFHA, you acknowledge these policies and agree to abide by them.